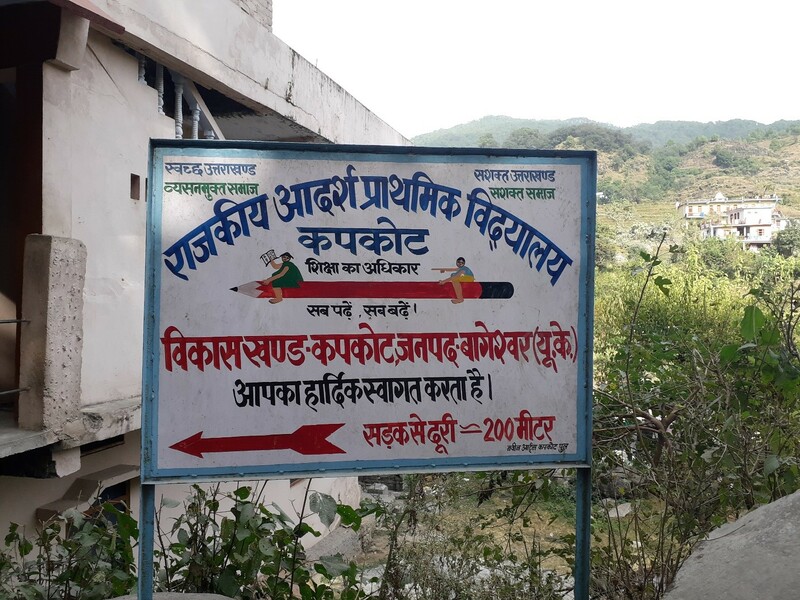 The Government Model Primary School, Kapkot, Uttarakhand is located about 200 metres from the Kapkot main road. On the way up to the school, you need to climb a short hill, hop across a few cow-sheds and negotiate your way around some houses and farmland. And if you are not particularly nimble, you may also brush against some bichhoo ghans (scorpion grass), which leaves you with the kind of needling pain and rash that makes you wish you were younger and sprightlier on your feet! As the school building comes into sight, a warm, comforting feeling embraces you—it is neither particularly noisy nor eerily quiet. If you pay close attention, you can hear the rhythmic recitation of the table of 14 emanating from one classroom on the first floor and a read-aloud lesson in English, in progress, in another. 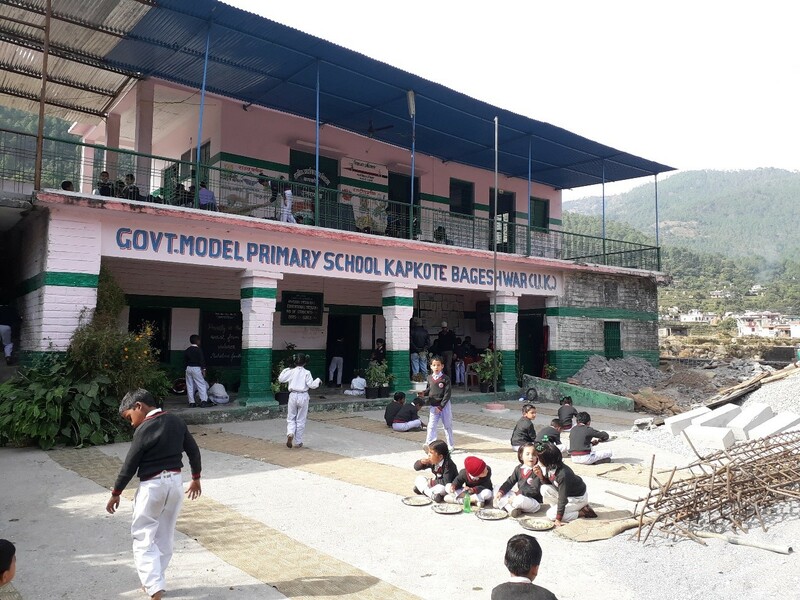 While children and teachers seem engaged in animated conversations in the classrooms, the bhoj matas (cooks) are scuttling around collecting rations to cook the midday-meal (MDM) for the day—it is business as usual at the GMP School, Kapkot. Reflecting on his pedagogy later, KDS said that he could sense that at least some students had not understood the concept and hence, going forward without ensuring that everyone was on the same page, was out of the question. He believes that a teacher must be able to judge each child’s level of understanding and that it is best done through conversation (baat-cheet). According to him, assessing children while teaching a concept is important, and while it is easier to determine if a child had not understood a concept, it is much harder to tell conclusively, if the child had. He believes that new concepts must be built only on strong foundational knowledge. A child’s ability to apply a concept in different contexts is an indicator of the child’s understanding of it. As a teacher, he ties to ensure this. KDS believes that teachers acquire the skills to teach from their students. A good teacher possesses some inherent capabilities but can sharpen these only by spending time in the classroom. Hence, the practice of teaching is important for a teacher to develop insights into teaching and to improve constantly. Very nice and very motivational article to all indians.